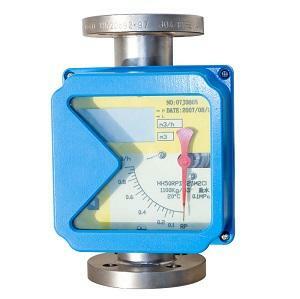 The chemical flow meter is composed of two parts - the sensor and the converter. It is based on Faraday's law of electromagnetic induction. It is used to measure the volume flow of conductive liquid with conductivity greater than 5 S/cm. It is an inductive instrument for measuring volume flow of conductive medium. It uses single chip microcomputer embedded technology to realize digital excitation. 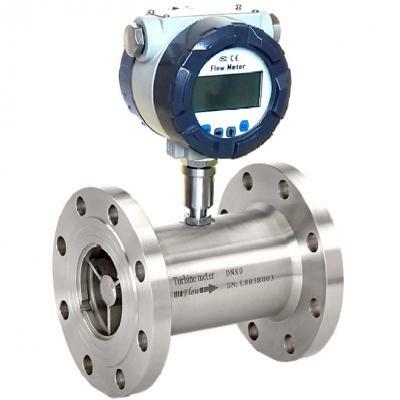 At the same time, the use of CAN fieldbus on electromagnetic flow meter is the first technology in China, and the technology reaches the leading level in China. 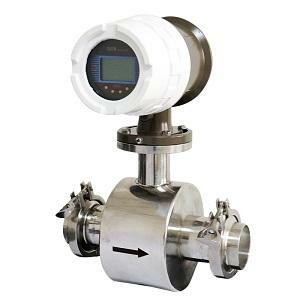 Meanwhile, the chemical flow meter can also output 4 ~ 20 mA current signal for recording, adjusting and controlling. Besides measuring the volume flow rate of general conductive liquids, it can also be used to measure the volumetric flow rate of strong liquid and strong corrosive liquids such as strong acid and strong alkali, and even liquid solid two phase suspension liquid such as slurry, pulp and pulp. It is widely used in oil, chemical, metallurgy, textile, paper making, environmental protection, food and other industrial sectors and municipal management, water conservancy construction, river dredging and other areas of flow measurement. The installation of chemical flow meter is divided into two types: pipe and plug. Both types are made up of sensors and intelligent signal transducers. The assembly forms of the transducer and the transducer can be divided into two types: one and two: one-piece: converter and sensor are directly assembled into a whole, inseparable. And it is used in the site of better environmental conditions. 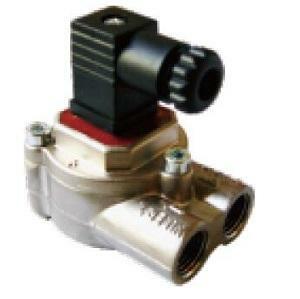 The converter consists of a special cable and sensor to make a product. The sensor is installed in the field. The converter is installed in a better condition. It is often used in poor environmental conditions.